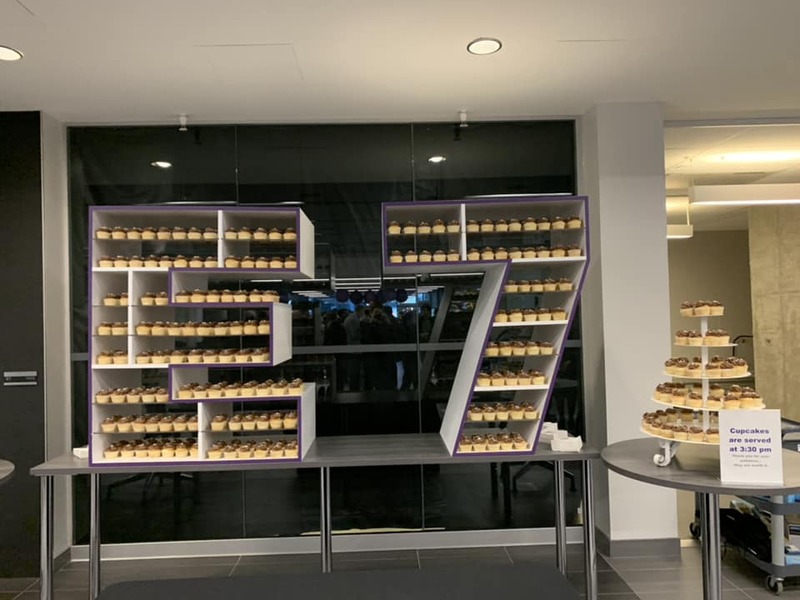 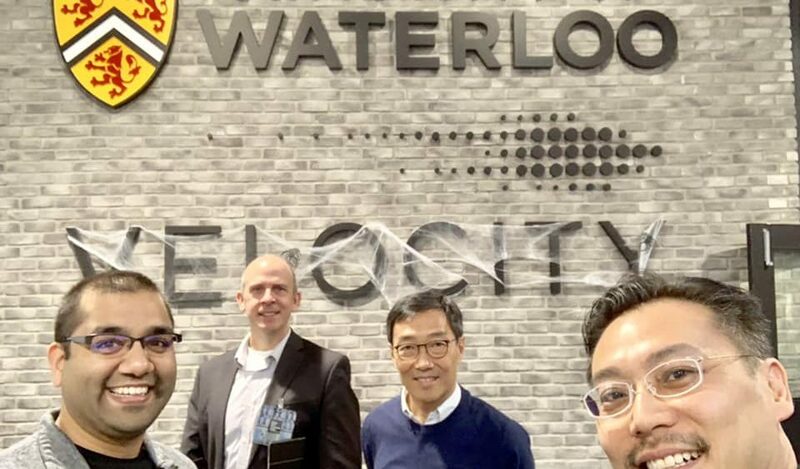 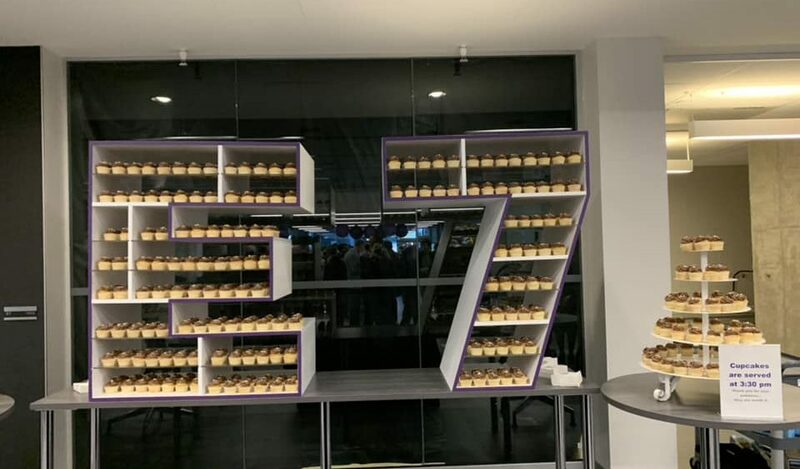 [Canada] Jason Chiu, CEO of Cherrypicks and alumnus of University of Waterloo (UWaterloo), invited to attend the official opening of UWaterloo’s new Engineering 7 (E7) building on 29 Oct. 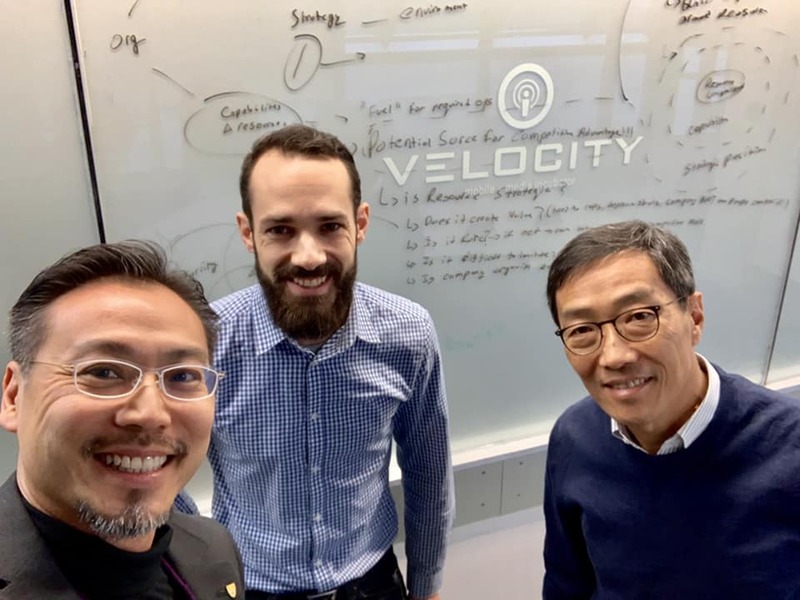 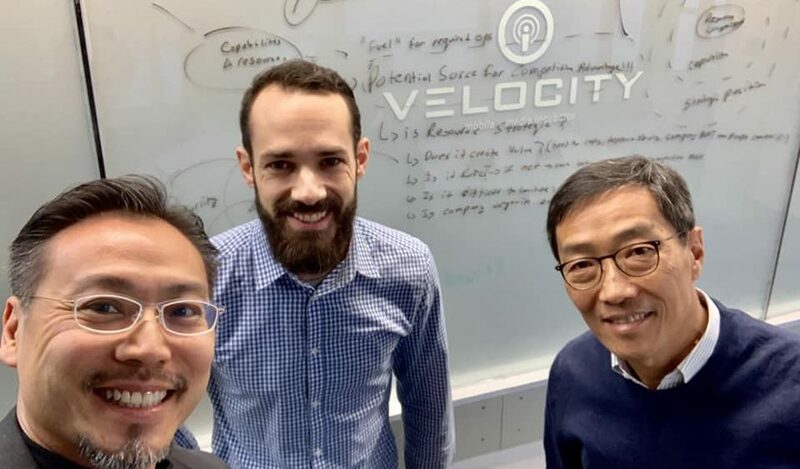 Organized by the Innovation and Technology Commission (ITC) and Hong Kong Science and Technology Park (HKSTP), Jason was joined on the visit to UWaterloo by Annie Choi, Innovation and Technology Commissioner and Albert Wong, CEO of HKSTP. 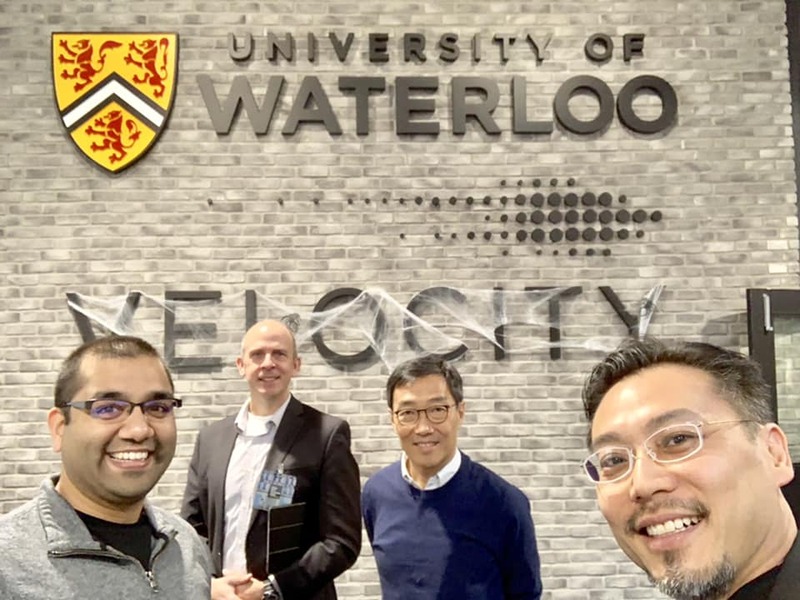 The group toured the UWaterloo campus and attended the grand opening ceremony of the state-of-the-art E7, which aims to provide much-needed physical space to further innovations and enrolment growth in Mechatronics Engineering and Biomedical Engineering program at the university.